More BPS payments have been made this week taking the total number of claims paid to farmers to 68,572 representing 78.7% of all eligible farmers in England and £1.043 billion, out of a fund of £1.43 billion. Claims will continue to be paid by the Rural Payments Agency (RPA) throughout February as they are checked and completed. Remaining claims such as commons, inspections and cross-border cases are being progressed as quickly as possible. Farmers in these groups have been contacted to let them know when they can expect to be paid from. We understand the importance of these payments for farmers and every effort is being made to pay farmers as quickly as possible. We are listening to farmers and understand that they want more communication. 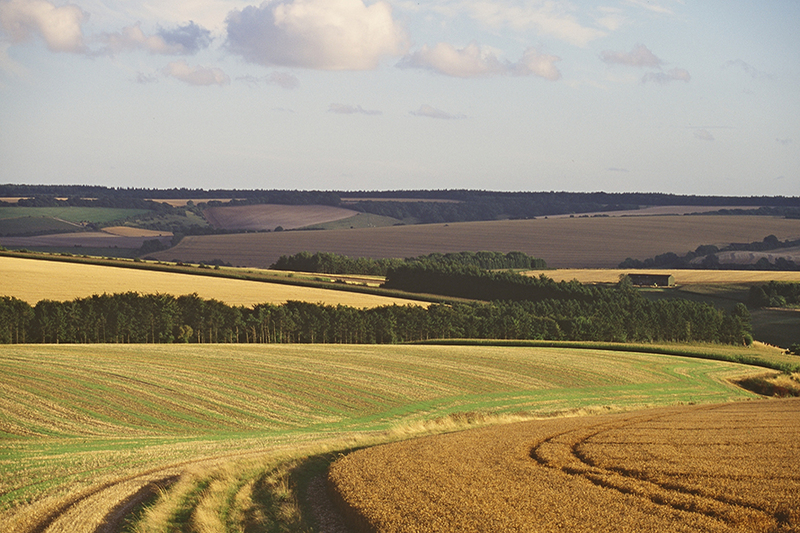 We know that farmers need as much information as possible to manage their business. That's why we have been making regular announcements on the progress with BPS 2015 payments and will continue to do so. 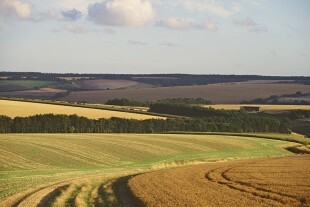 The RPA will continue to provide regular updates for farmers on the status of their BPS 2015 payments, including through farming networks and by contacting individual farmers. The Rural Payments blog doesn't have an RSS feed, but you can sign up for email alerts to new posts by followign the linkn on the right hand side of the blog page.